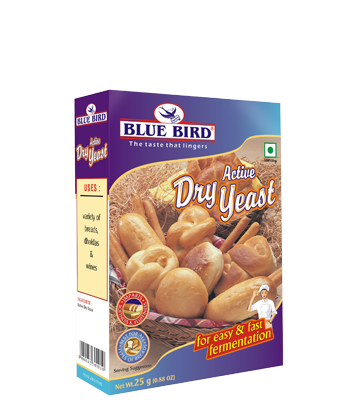 BLUE BIRD Dry Yeast is essential in the manufacture of breads, doughnuts, beverages like wine & beer and for many a culinary delight. © Copyright. Blue Bird Foods India Pvt. Ltd. All rights reserved.